Our specialist die cast, model soldiers and toys sale held on 16th September 2015 had excellent attendance in the room with over 80% of lots offered selling on the day. Our customers were both shaken and stirred when lots 152 and 153 came to the rostrum! 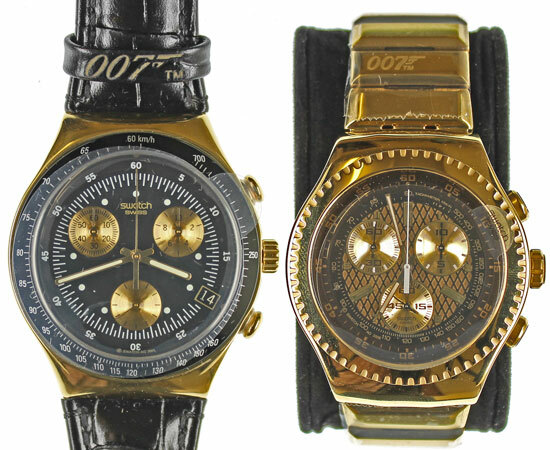 Two sets of James Bond themed watches were extremely sought after achieving a total of £1,534 and £1,711 respectively. The toys section began with this unusual Arnold tinplate Super Constellation friction drive aeroplane which realised £436. 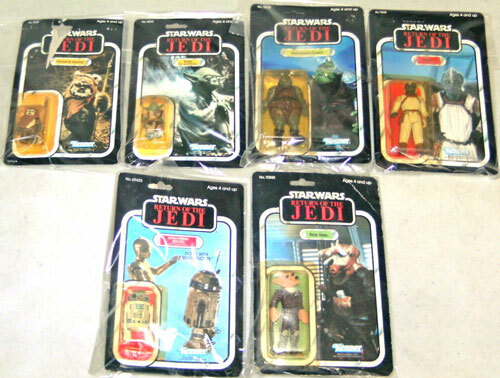 Ahead of the release of the new film in December, Star Wars themed toys were also popular with buyers. There were 20 lots offered both as collections and lotted individually which achieved a combined total of £2,100. The Model Soldiers section was also well represented with mixed lots of Britains, Ducal, HM of Britain and Italieri selling for above estimate. 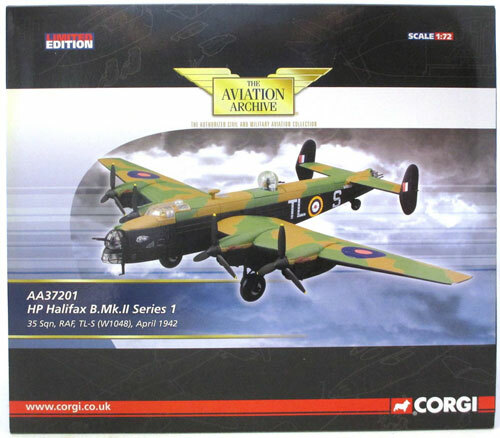 Moving on to the Die Cast section the ever popular Corgi Aviation Archive were generally achieving above estimates. There were 27 lots offered and they achieved a combined total of £3,903. 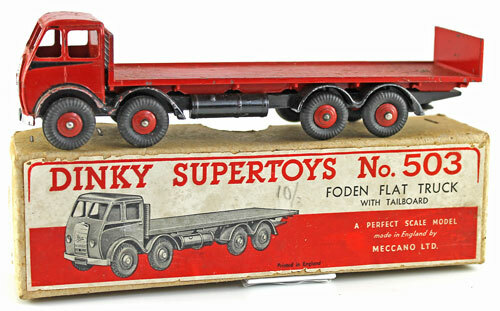 Dinky models were much sought after with this Dinky Foden Flat Truck with tailboard which realised £177. 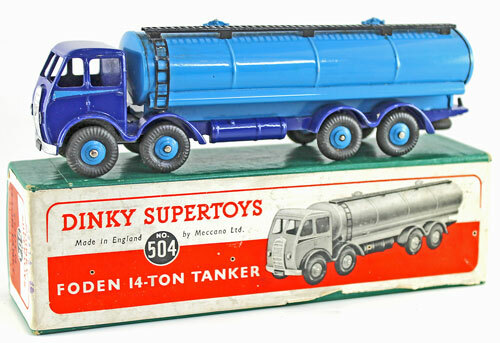 This Dinky Foden 14-Ton Tank achieved £200. 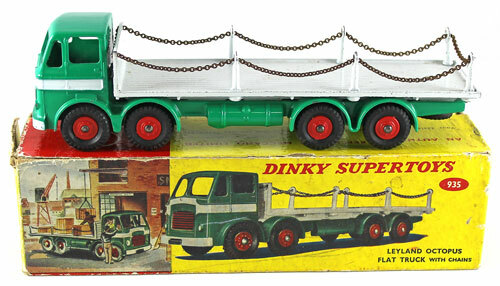 This Dinky Leyland Octopus Flat Truck with Chains sold for £330. And this Dinky Car Carrier and Trailer realised £295, double its estimate. 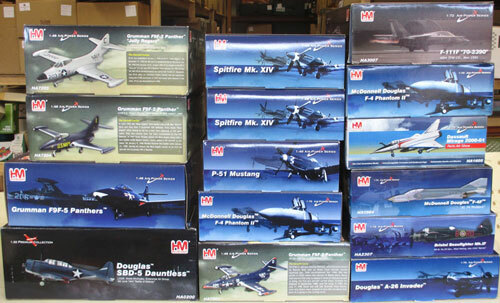 Modern die cast models were also popular with Hobby Master models offered in 3 lots achieving a combined total of £1,003. 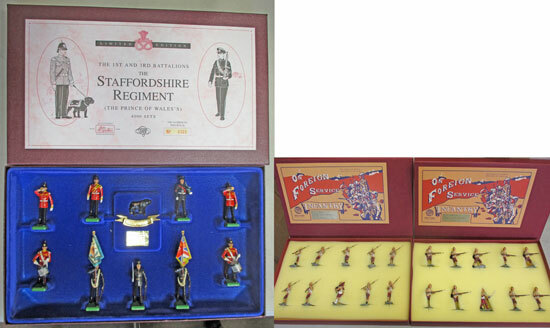 Our next die cast, model soldiers and toys auction will be held on Wednesday 18th November 2015. The full catalogue for this sale will be on our website in the next few weeks or keep an eye on our Twitter and Facebook pages which will include updates of our latest auction news.